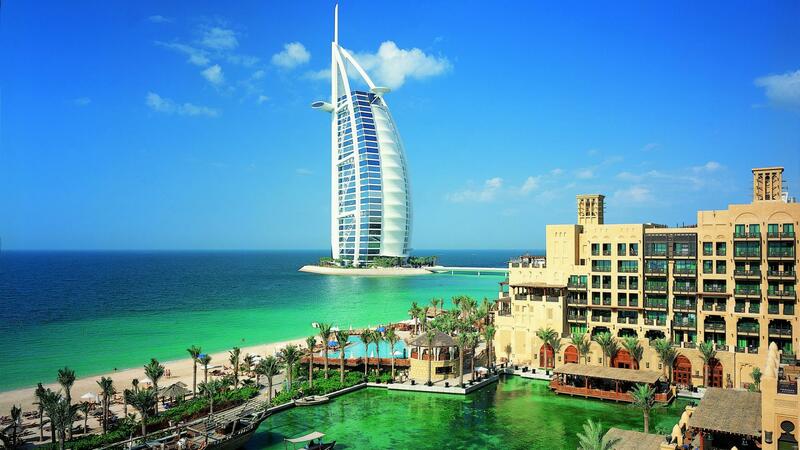 As a wonderful sightseeing place, tourists enjoy visiting lots and lots of places in Dubai. For instance, Al-Fahidi historic district, Dubai Museum, Sheikh Saeed Al-Maktoum House, Sheikh Zayed Road, Heritage and Diving Village, and Dubai Aquarium. All these places are the main attraction for tourists to come and think of Dubai as the first place to be headed to spend a fabulous vacation.